This is your chance to own a piece of Keys History! 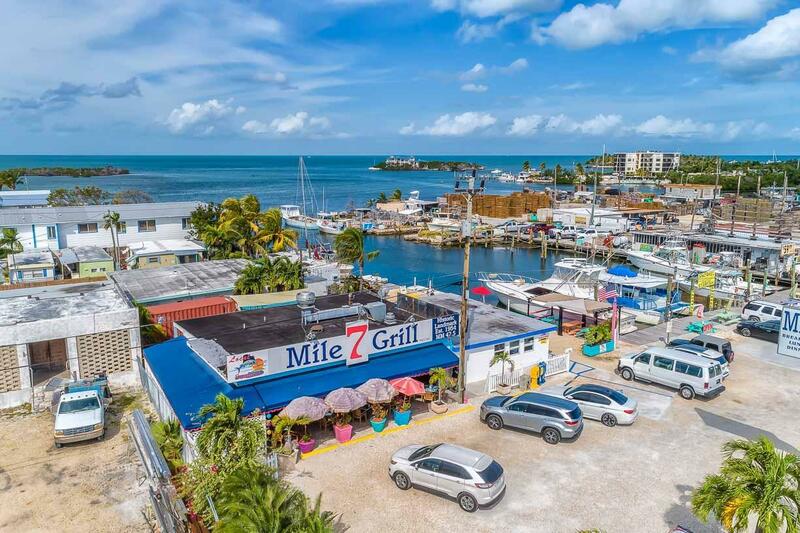 The Historic 7 Mile Grill, a landmark waterfront restaurant established in the early 1950's can be yours! 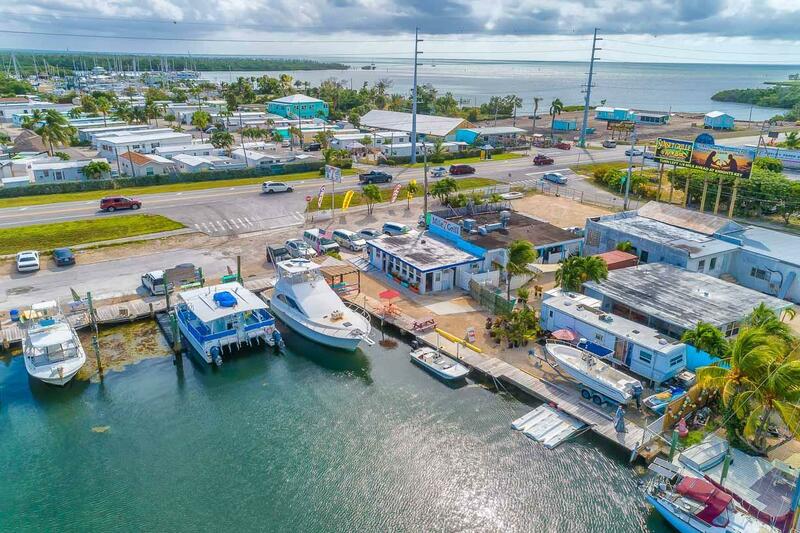 The turnkey operation includes a 74 seat restaurant, 360 Sq Ft Mobile Home w/ transferrable building right, as well as 149' of deep water dockage for fishing charters or boat rentals with the possibility to add 8 new slips. 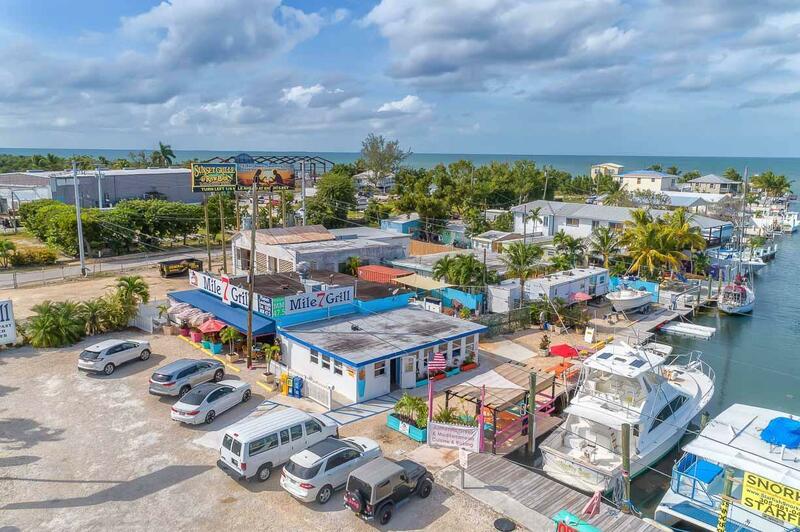 Prime location on US1 with charter boats next door and 3 new waterfront hotels within a short walking distance, including a soon to be open world-class oceanfront resort across the street. 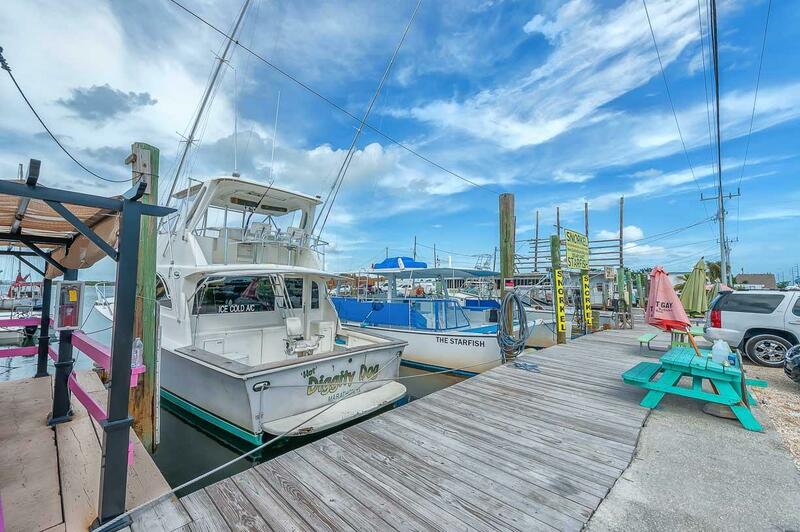 Excellent income and a great investment opportunity!